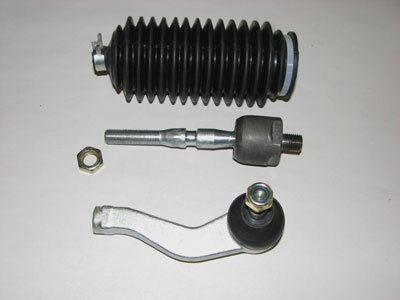 Aftermarket Mule Steering Gear Repair Kit. 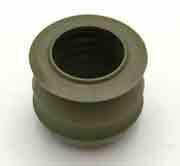 Includes Tie Rod, Tie Rod End and Boot. Why spend $649.00 to replace the complete Steering Gear when you can repair the one you have. *Note Tie Rod is 14mm on the rack end. May not fit older models, will need to be machined and tapped to fit.